A few weeks ago, Tesla closed an important $1.7 billion stock offering to finance its new build plan for the Model 3. The capital raise was needed for Tesla to accelerate its production and achieve a rate of 500,000 cars in 2018 – two years earlier than previously planned. The new plan is in response to the higher than expected demand for the Model 3. Tesla’s management was expecting 100,000 to 200,000 reservations at best, but the automaker already received over 373,000 reservations. 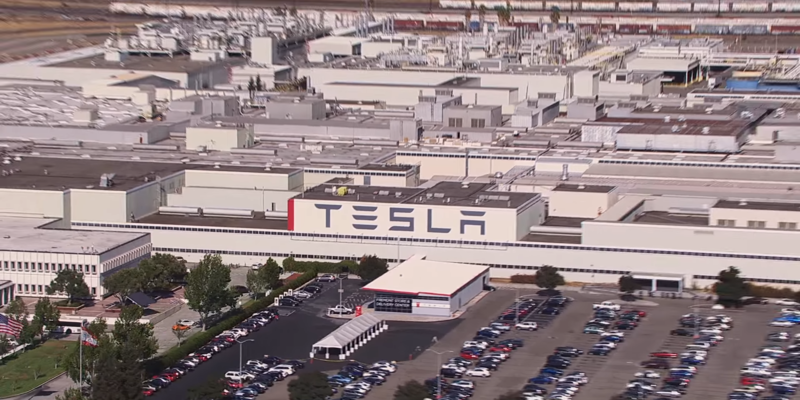 While Tesla already confirmed that some of the capital would be used for its operations, the company made it clear that most of the money would be put toward an expansion of the Fremont factory to increase production. Now we get a specific number for the expansion as Tesla is applying for a $106 million tax break with the state to help the project. 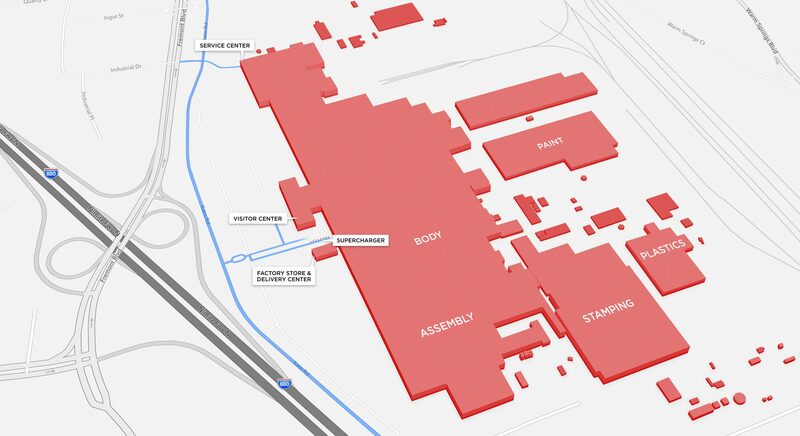 According to state records obtained by Reuters, Tesla plans to spend $1.26 billion on the expansion of the Fremont Factory for the Model 3 build plan. The company is requesting tax breaks on the purchase of equipment to build its new assembly line for the Model 3. It would represent the continuation of deal the state already made with Tesla when the company first took over the NUMMI plant after Toyota and GM closed it. The state ofCalifornia already approved over $90 million in tax break since Tesla started building its manufacturing capacity in Fremont. Thousands of employees are already working at the Fremont factory and the Model 3 program should increase the number significantly. The deal is also reminiscent of the tax break Tesla received in Nevada for the Gigafactory. The deal is reported as being worth ~$1.4 billion, but like the tax breaks in California, it is subject to Tesla spending billions on equipment, training, and hiring in order for the savings to take effect. We also learn (via Reuters) that earlier this year, the California Alternative Energy and Advanced Transportation Financing Authority approved a similar tax relief for Atieva to build a $530 million electric vehicle plant in the state – the relief is similar to what Tesla is requesting for the Fremont expansion. Atieva’s $530 million plant, which would produce the company’s upcoming all-electric sedan, would aim to manufacture up to 130,000 cars a year at full capacity, while Tesla’s $1.2 billion expansion would increase its production rate from ~104,000 cars a year now to ~500,000 cars a year in 2018. The Fremont factory is one of the biggest buildings on earth with 5.3 million square feet of manufacturing and office space. While Tesla plans to get its production rate up to 500,000 with the Model 3, S and X combined, CEO Elon Musk recently said that Fremont could potentially manufacture up to 1 million vehicles per year. The company set a deadline for Model 3 internal parts and supplier parts for July 1st, 2017 and it plans to finalize the tooling designs by the end of the month. Deliveries should start in late 2017. Last month, the company also confirmed the hire of Peter Hochholdinger, Audi’s Senior Director of Production behind the manufacturing programs of the A4, A5 and Q5 vehicles, to lead vehicle production at the Fremont factory.